As the boundary-breaking serpentwithfeet, New York producer and songwriter Josiah White bridges the gap between the sensual and the spiritual with a blend of experimental R&B, neo-soul, and classical and electronic music. 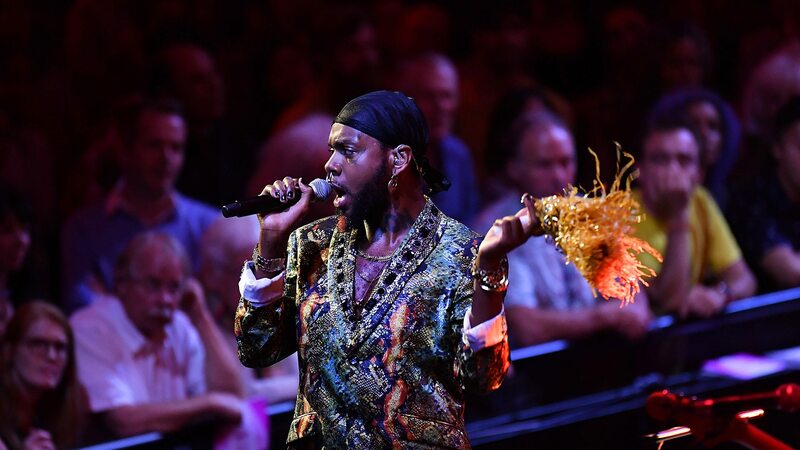 Following the release of his acclaimed debut album 'soil', serpentwithfeet performed 'bless ur heart' with the Heritage Orchestra under Jules Buckley at BBC Proms. Watch the beautiful performance below, which feels intimate and grand at the same time. Serpentwithfeet will perform at Le Guess Who 2018 together with a.o. Kojey Radical, GAIKA, JPEGMAFIA, Katey Red, DJ Haram, Georgia Anne Muldrow, 700 Bliss, Kelman Duran, RP Boo, and many more.